This Lanart Rug Jewel area rug adds a touch of modern flair to the design of any area in your home. Contemporary dicor is made simple with this indoor piece, made of plush wool material. This hand-made rug makes long-term decorating easy. This solid patterned blue rug makes a bold statement in your hallway, dining room, or even living room. This Artistic Weavers Amanda area rug is sure to make a statement in any room of your modern home. Modernly designed with you in mind, this plush wool indoor rug will be a great addition to your home. This rug is machine-made, which ensures a strong product. This oriental patterned orange rug makes a contemporary mark on your home's interior design. This stylish Artistic Weavers Quebriac area rug is a high quality dicor option. Modernly designed with you in mind, this plush wool indoor rug will be a great addition to your home. Its hand-made construction is sure to endure the constant treading of feet and furniture. Modern style meets quality in this solid patterned yellow rug. The contemporary look of this Artistic Weavers Saffre area rug adds style to any room. Crafted to be an indoor piece, its plush wool material is unique and comfy at the same time. Bring this hand-made rug into your home for a durable interior design option. Modern style meets quality in this trellis patterned blue rug. 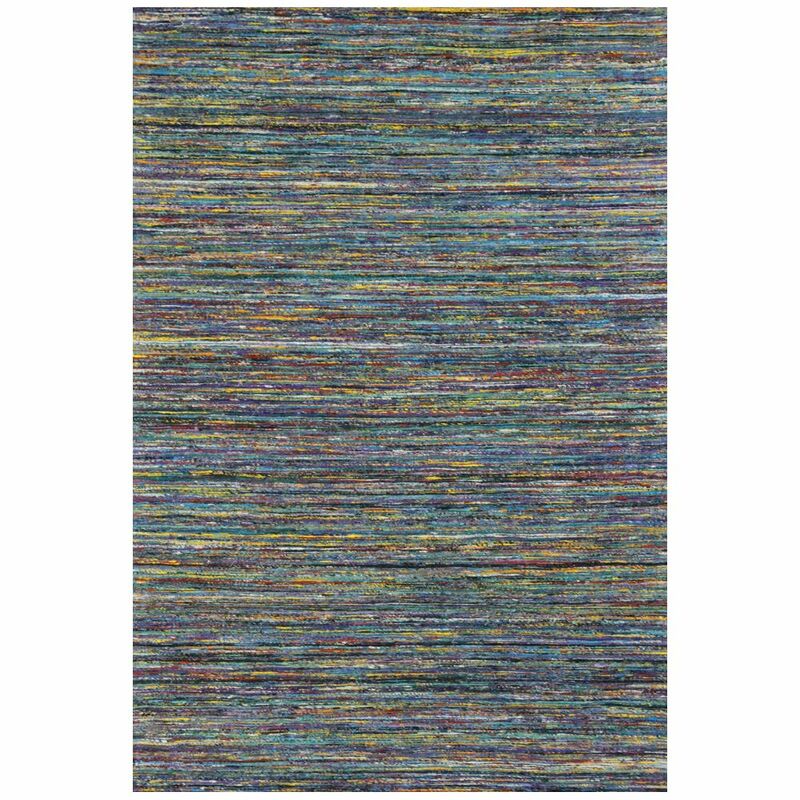 Jewel Blue 8 ft. x 10 ft. Indoor Textured Rectangular Area Rug This Lanart Rug Jewel area rug adds a touch of modern flair to the design of any area in your home. Contemporary dicor is made simple with this indoor piece, made of plush wool material. This hand-made rug makes long-term decorating easy. This solid patterned blue rug makes a bold statement in your hallway, dining room, or even living room.